Here’s a Sunday question for y’all. A bit of a long shot, maybe, but here goes. I’m thinking it’s time for a new car. The repair bills on my current one are starting to piss me off. 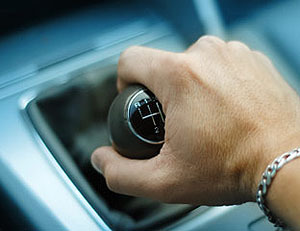 But here’s the thing: my current car has an automatic transmission, the first one I’ve ever had, and I’m thinking I’d like to go back to a stick. It’s just more fun to drive. However, I’m also planning to get a basic high-mileage econobox, and there’s nothing more annoying than a mushy, vague stick. Or an overly touchy one. So here’s the question: does anyone have advice on an econobox with a good manual transmission? Nice clutch, short-throw on the stick, finds gears easily, etc.? Help me out, hivemind.